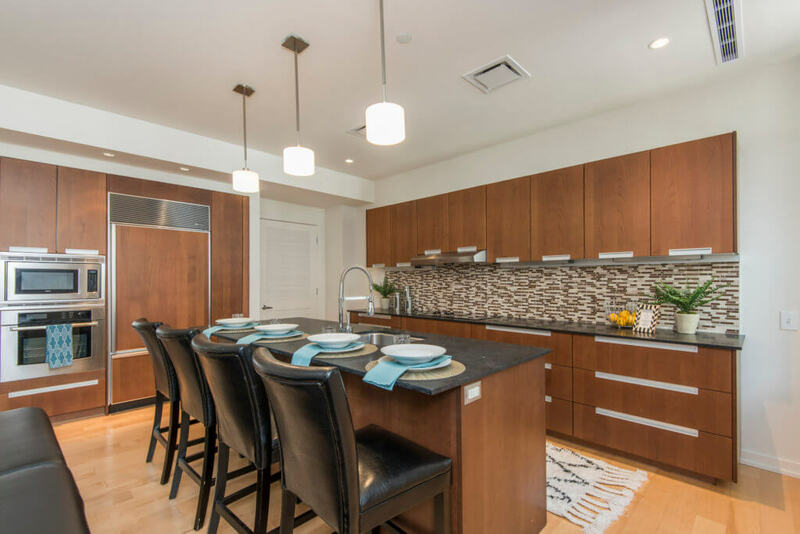 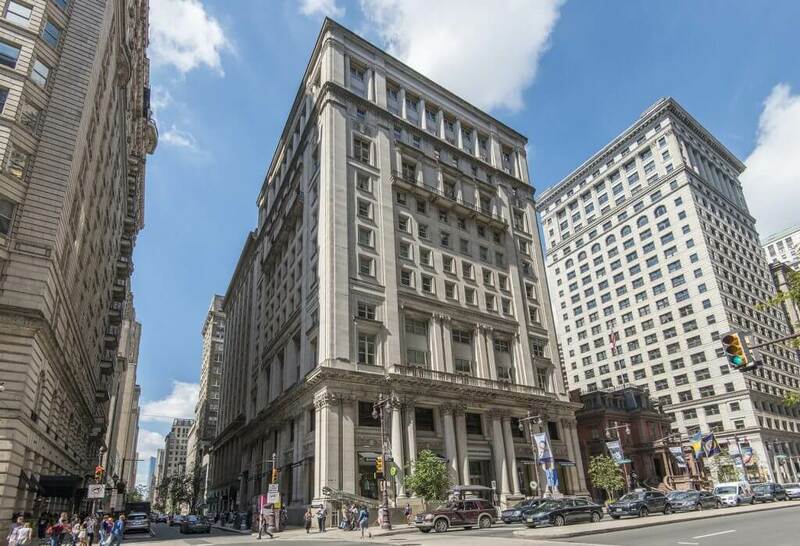 Built in 1913 and designed by the historically significant architectural firm of Hazlehurst & Huckel, the Property first housed the Manufacturer’s Club, a Club for Philadelphia’s social elite. 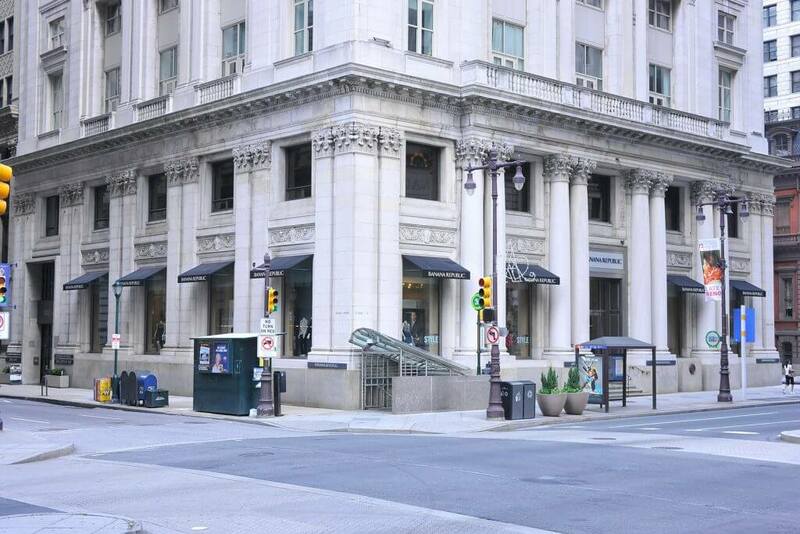 The Manufacturer’s Club relocated to Fort Washington in 1925, at which time the building was transformed into an office/bank building. 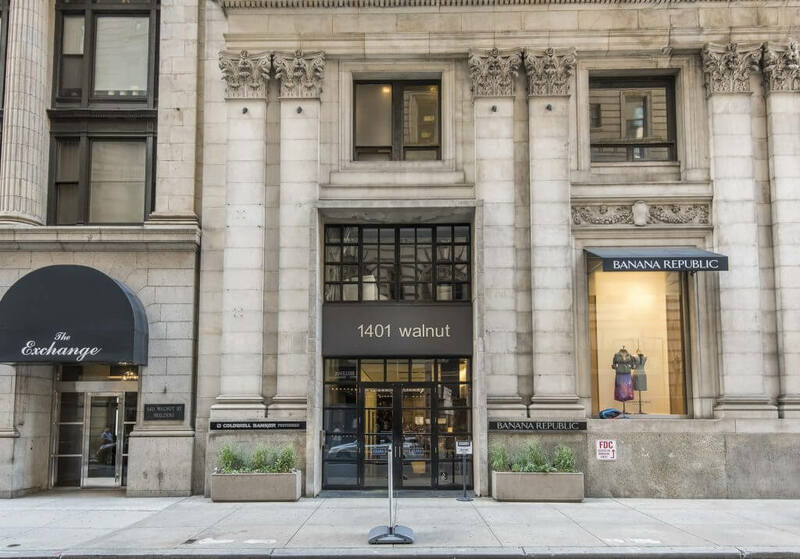 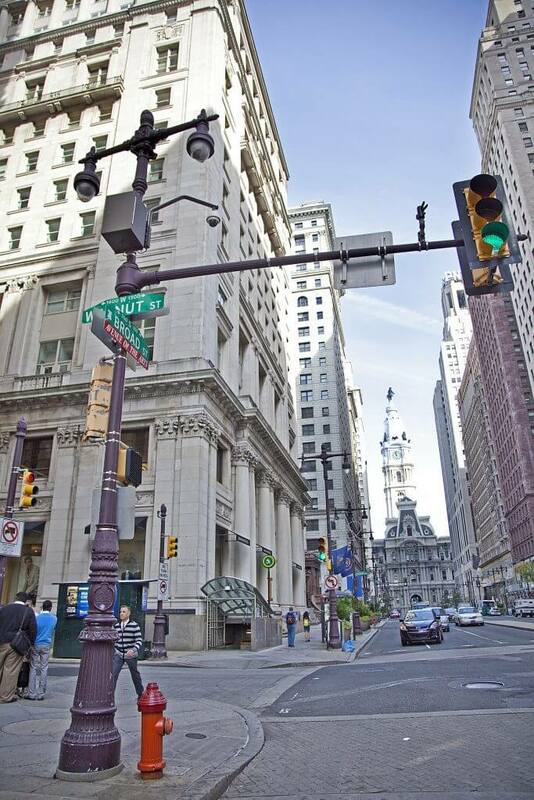 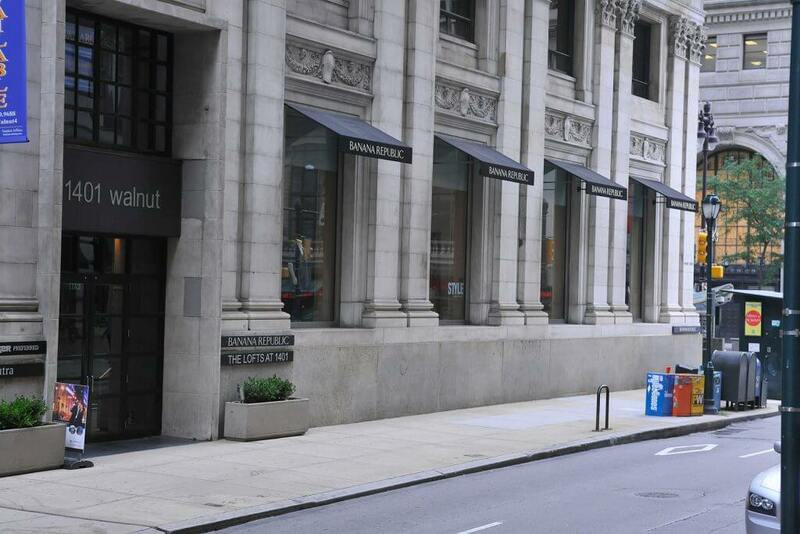 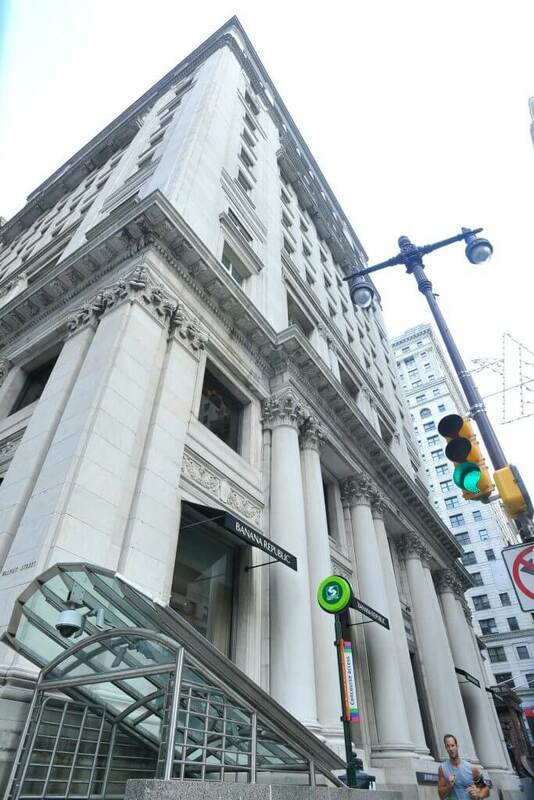 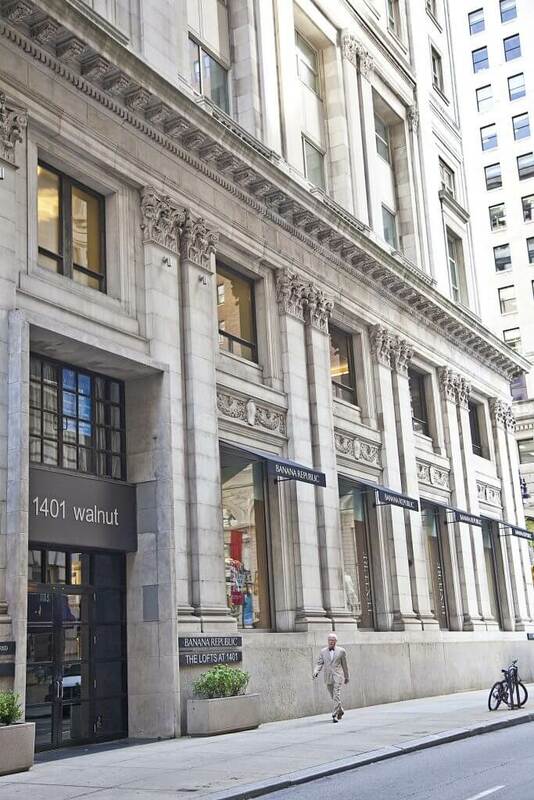 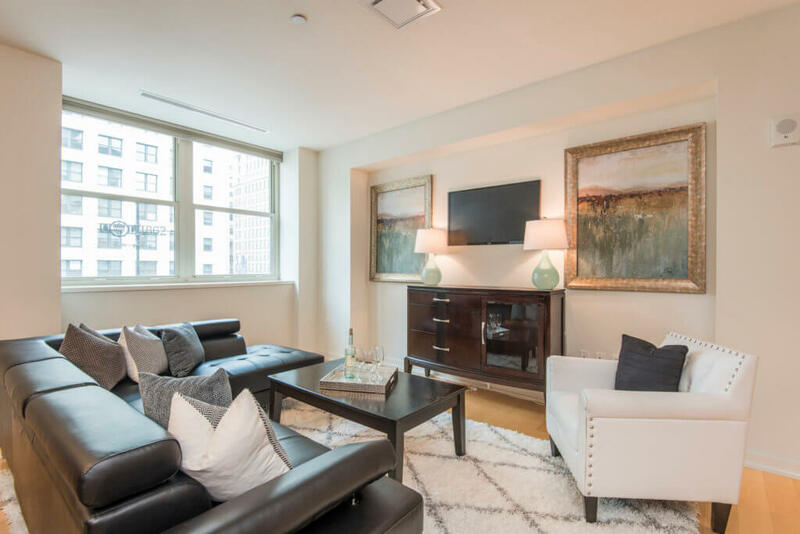 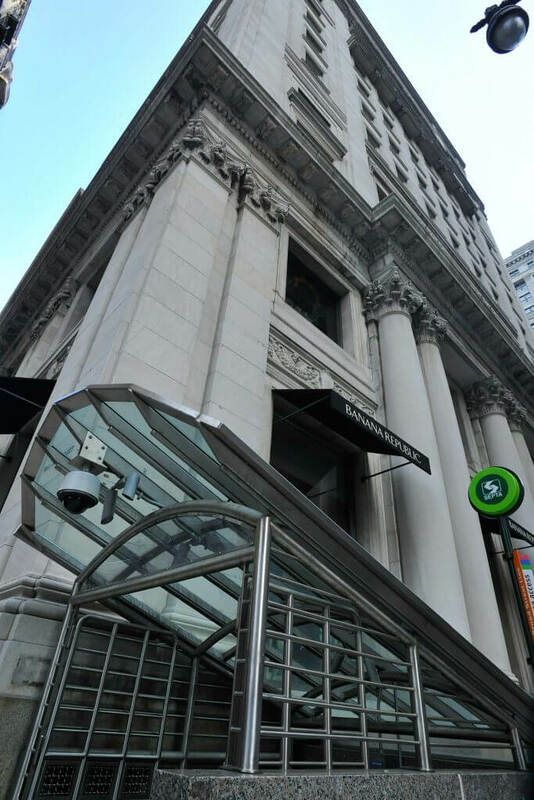 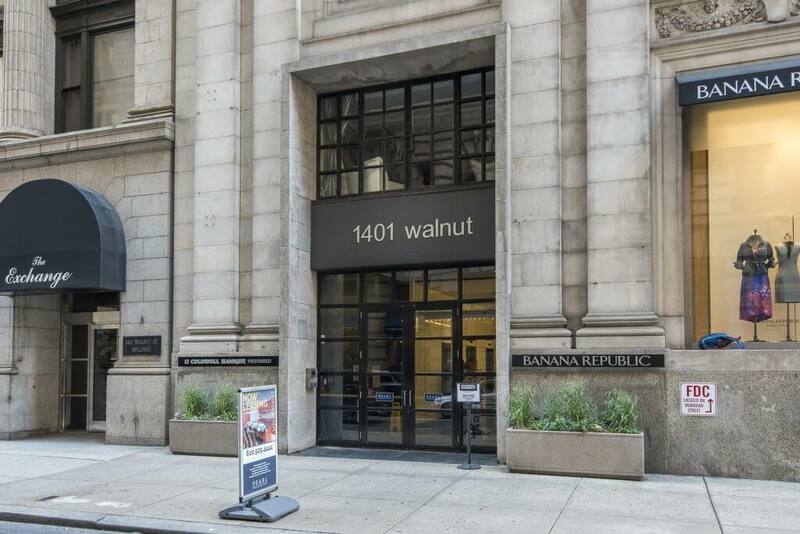 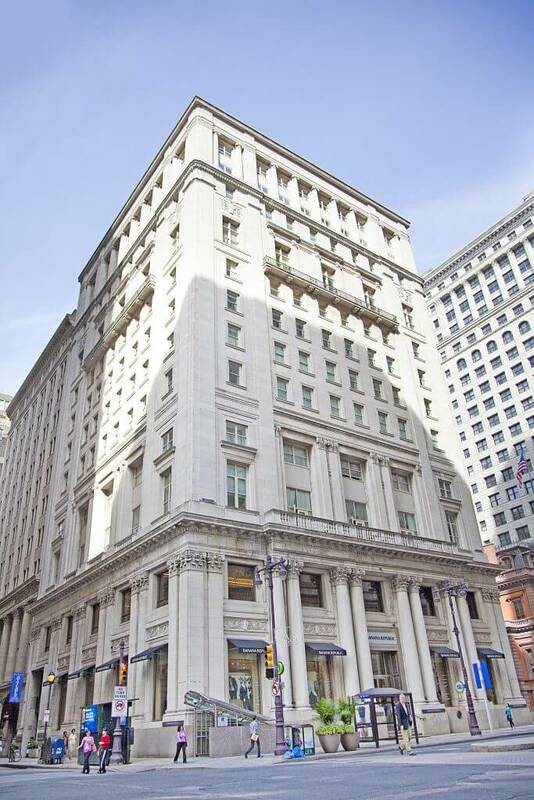 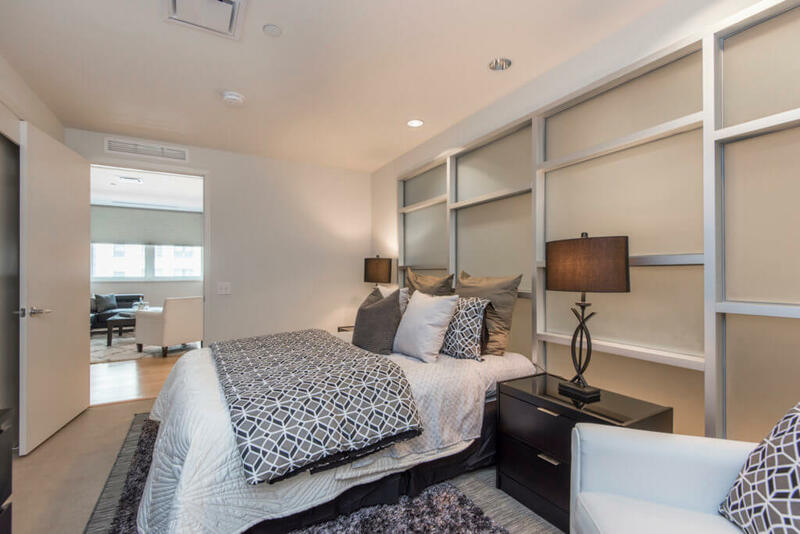 Pearl Properties converted 1401 Walnut to apartments and other mixed uses, including Banana Republic’s flagship, in 2007.